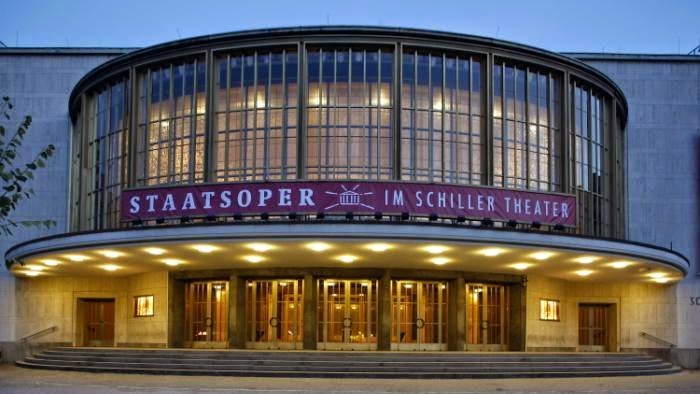 28 March - first night of new Parsifal production: directed by Dmitri Tcherniakov; conducted by Barenboim; cast including René Pape, Wolfgang Koch, Andreas Schager, Anja Kampe. Oh, that Komische Oper double bill is fabulous; wish I could get away, but Berlin for a long weekend....too far from California. I admire your stamina - especially taking on works the day after Parsifal - I'd need time to come down. My programme in Cologne of the St Matthew Passion & The Turn of the Screw pale by comparison.